IGM has been making representation of various raw materials and foundry machineries from famous European brands since 2000. 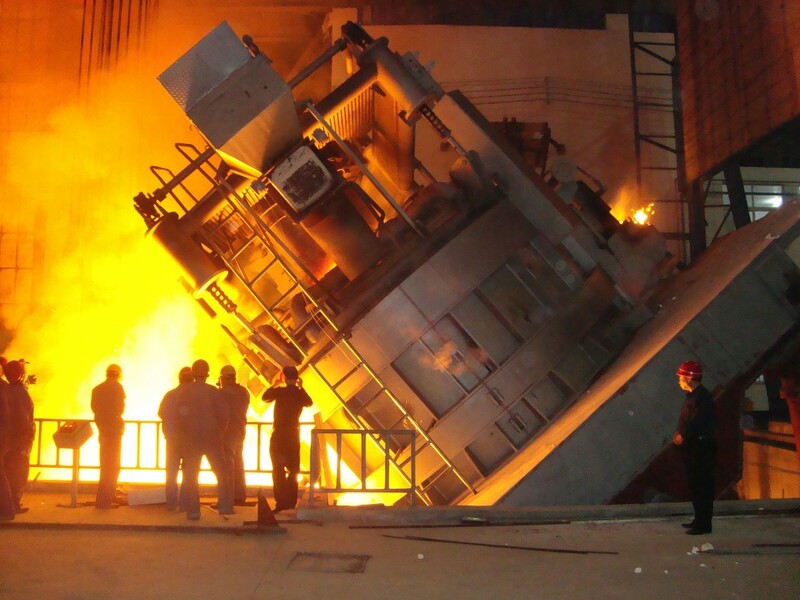 A team of highly experienced engineers in every sector of foundry gives a full support and help for our customers in selecting suitable raw material and machineries for their needs. 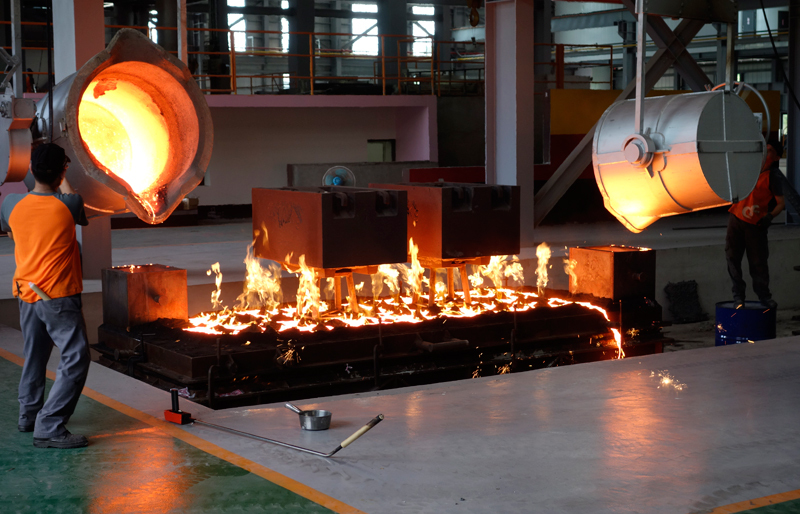 In order to complete our service chain, we are working on export of raw foundry materials and casting to Europe also. Our company is able to respond instantly to all kinds of customers need. 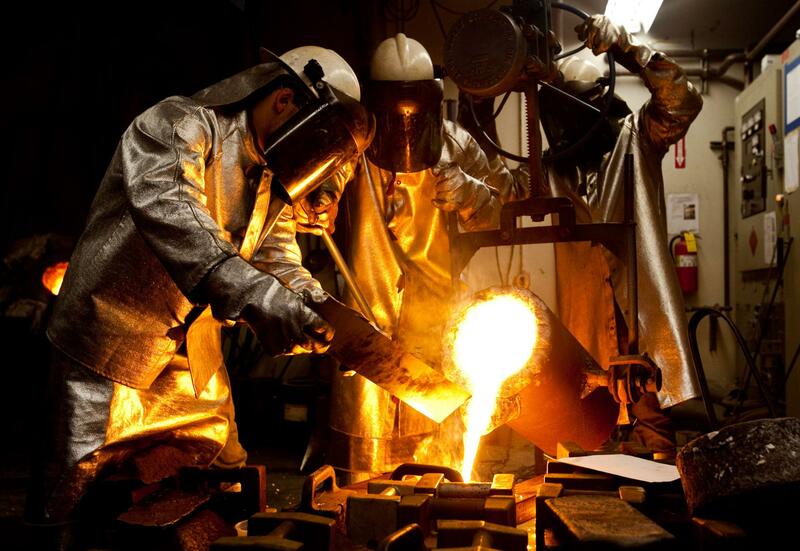 IGMCO is the exclusive agent of some famous brands of foundry raw materials suppliers. We are focusing mainly on high-tech raw materials and brands. IGMCO offers a wide range of technical assistance and after sales service to his customers.